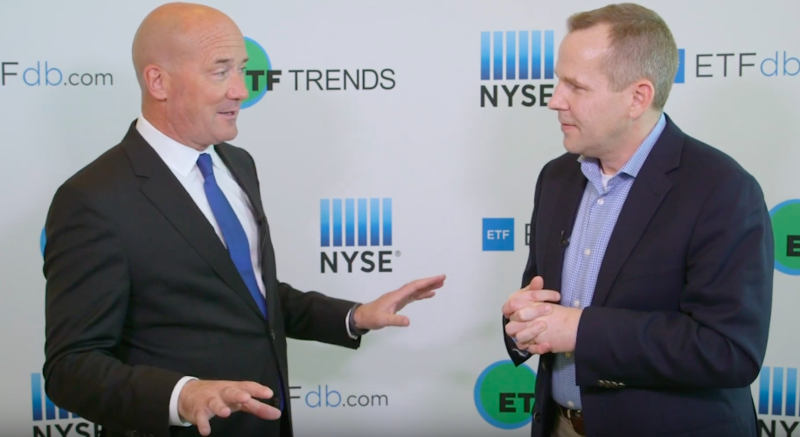 As more investors look for more out of an investment portfolio, many are diving deeper into ETFs for alternative strategies to help enhance returns. Each fund allows investors to capture both sides of their expressed view, with a risk profile similar to the broad underlying asset class. The products are built on Direxion’s core expertise of delivering sophisticated and precise exposure, whether views are short, intermediate or long term.